MegaChem (UK) Ltd is a customer focussed distributor of speciality chemicals and has grown by working closely with existing customers and developing new customers by understanding their needs and offering smart solutions to those needs. This customer focus is an integral part of employee development and is reflected in a team structured to maximise our efficiency in delivering excellence. Cameron is the newest member of our team, and joined us from school. He assists our Supply Chain department in various matters, and processes all of our sample requests. He has also recently started working on our market research for Zusto, which is a new product we are distributing from Belgium, along with handling the daily web enquiries and orders. Cameron is a keen Bath City supporter and spends many a weekend in the City following the clubs matches. Sophie has been with MegaChem since 2006, where she started in a customer service role. She has recently moved to Supply Chain, ensuring delivery schedules are met and incoming stocks arrive as required and at the correct price. Sophie enjoys the great outdoors, and loves nothing more than a trek with her family and 2 dogs. Debbie joined MegaChem in 2007 and is part of our accounts team. 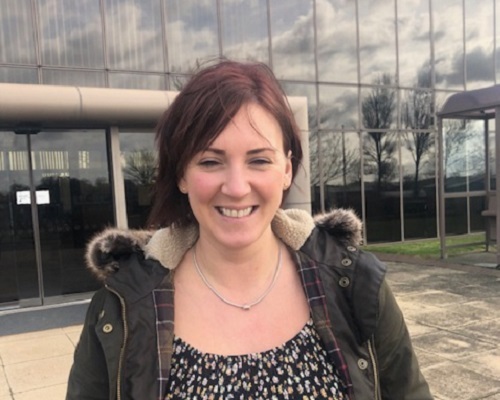 Though Debbie ‘s role is predominantly Accounts Payable, she is also heavily involved with Human Resources and acts as a Management Representative for our internal ISO 9001:2015 audit processes. Debbie brings with her a wealth of knowledge in HR and people management. 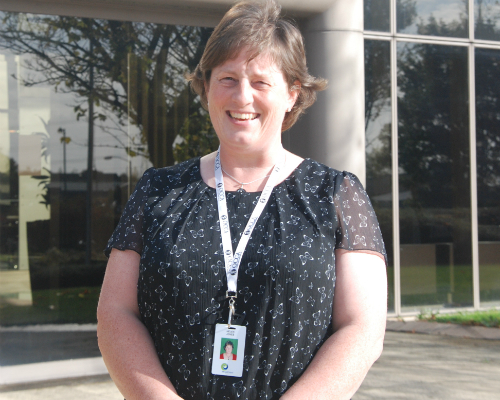 She plays an active role in ensuring all staff training needs and procedures are upheld. 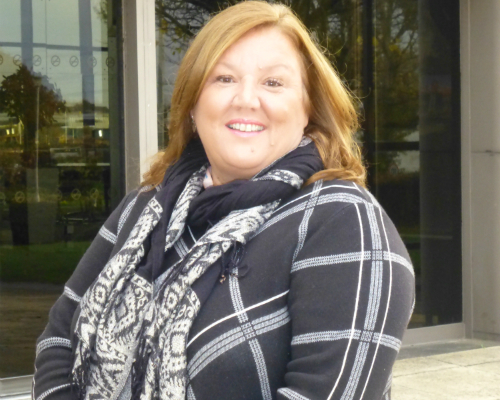 Debbie controls our accounts receivables and regularly engages with our customers. Debbie is a music enthusiast and enjoys going to concerts and festivals. She has a young family and relishes her time with her two daughters. Gary has over 25 years of experience in the chemical industry and founded MegaChem( UK) Ltd in 2001 as a new entity in the MegaChem Group. His knowledge of products, industries, customers and chemical distribution has been key in shaping and growing our company. His passion for exceeding customers’ expectations and his desire to see MegaChem UK Ltd become an industry leader in the UK and Europe is evident in the team that he has grown around him. Busy planning and driving the business forward, Gary is also very much still in touch with the customers on daily basis. Away from work, Gary likes to relax with his fishing rod and can occasionally be found on the golf course. 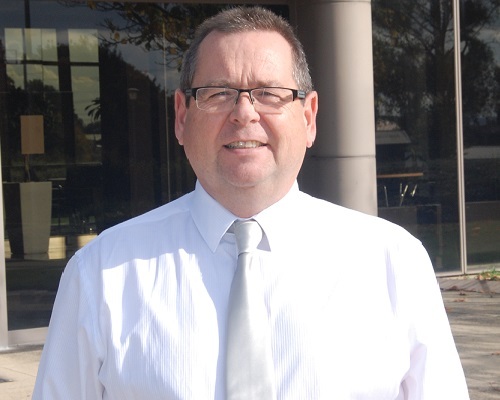 John joined MegaChem (UK) Ltd in 2012 having spent over 25 years in sales working for both major manufacturers and distribution. With a background in chemistry, John has now taken on the challenge of growing our rubber and plastics business across the UK and Europe. In his spare time, John is a rugby league fan and season ticket holder at Widnes Vikings. 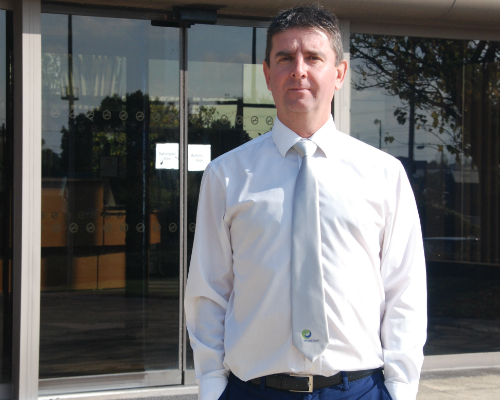 Charles joined MegaChem (UK) Ltd in 2018 to head up our Food & Beverage Division having worked in the Industry for over 25 years. He brings with him a wealth of knowledge that will help take our business forward for the future. As part of our product portfolio, Charles will be developing sales and supplier relationships for a range of products that are used in Bakery, Confectionary, Dairy and Soft Drinks amongst others. Away from work Charles enjoys travel and is a keen runner. 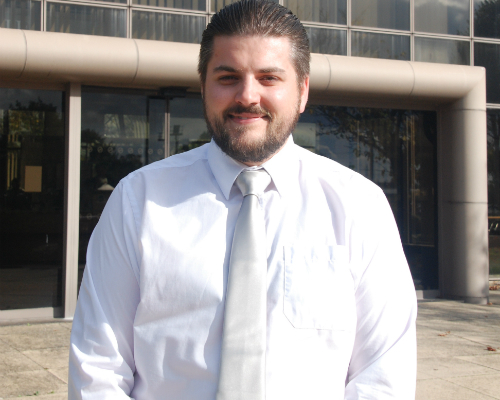 Olly joined us in September 2016 with a background in chemical distribution across the UK. 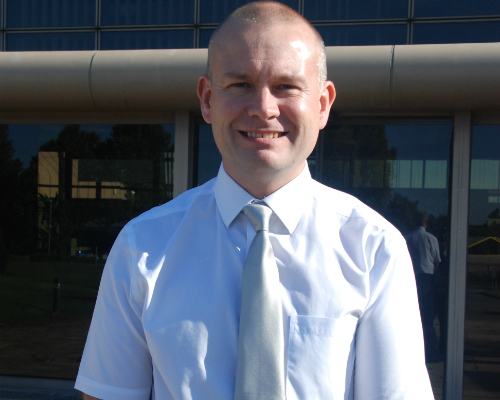 Having a degree in Chemistry and a good knowledge of the UK coatings market, in terms of product, process and customers, Olly is supporting Leigh in delivering robust technical solutions to our customers in the South of the UK. Away from work, as well as being a bit of a movie buff, Olly is into his IT, with a specific interest in coding. Helen has been with the company since 2009 and prides herself on ensuring that all our customers receive the service they deserve. Working closely with the UK sales team Helen is a consummate professional and can be relied on to ‘make it happen’ when you need support. Liaison with both sales and supply chain ensures that we continue to meet supply requirements. Away from the office, Helen enjoys the great outdoors and completed the three peaks challenge in 2014. Katie joined MegaChem (UK) Ltd in 2003 and has had many different roles across that time. 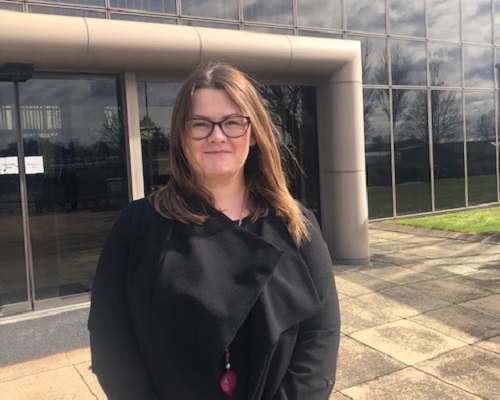 Now working closely with Leigh & William, Katie supports our European and Overseas customers in respect of all regulatory, technical and commercial enquiries. 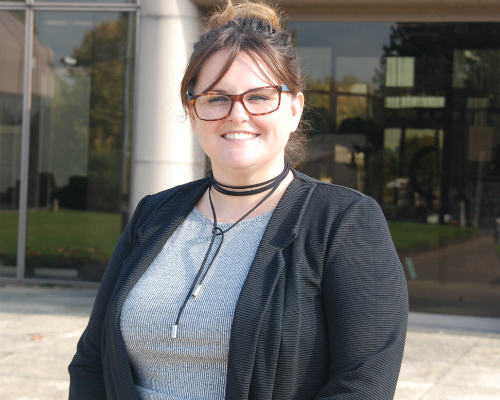 Outside of the office, Katie has a young family and enjoys spending her time with them as well as walking the dog and travelling. Supply chain is critical in ensuring that we meet customer needs in terms of regulations, delivery schedules and pricing. Sue has been with us since 2008 and having worked in customer service for most of that time is fully aware of the importance of effective planning to ensure continuity of supply. 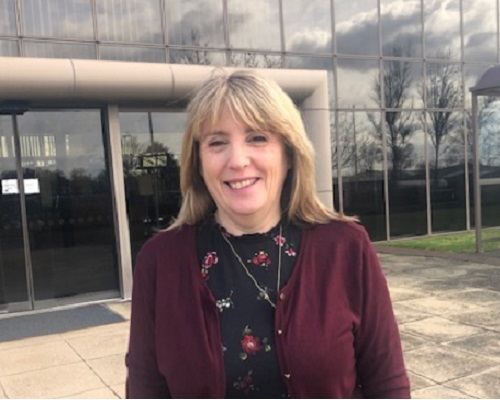 Working closely with our warehouse and transport partners, Sue ensures that incoming stocks and outgoing deliveries arrive when they are needed. Sue is a keen cook and also enjoys her holidays in Greece. Carl is a key member of the management team and ensures that we fulfil our duties in supporting each of our employees, but also keeps a close eye on our finances. On the accounts side, Carl has a small team working for him to ensure that we maximise our cashflow and so minimise our on costs to customers. Carl is also busy with a young family, but also enjoys walking and has recently joined a running club. 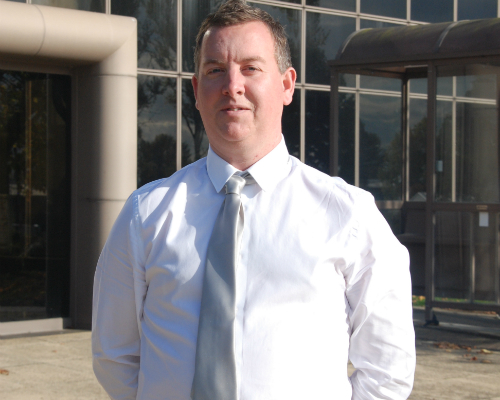 Having joined MegaChem (UK) Ltd in 2012, Leigh quickly showed his understanding of and commitment to the company principles and has developed the PCP side of our business to meet the needs of our customers. He has recruited a strong sales team and continues to focus their efforts in delivering excellence to each and every customer. As we develop our business across Europe, Leigh is working closely with suppliers and customers alike to ensure we offer the very best in terms of products, service and technical back up and we become the preferred supplier wherever possible. Out of work, Leigh is busy with his young family, but also follows his beloved Nottingham Forest. 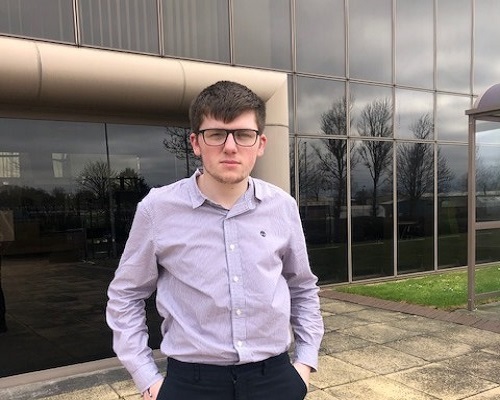 Matt joined the UK PCP team in May 2016 and is constantly out visiting customers across the North of the UK to support them in both their current requirements and in developing solutions to move their businesses forward. 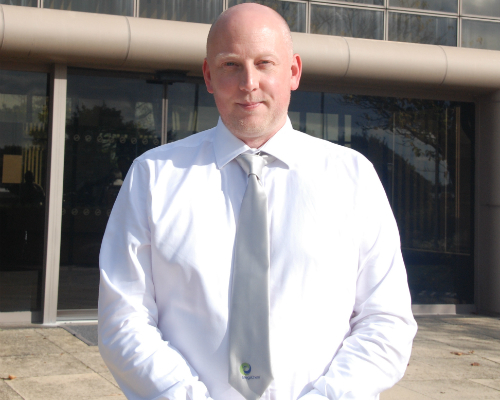 As part of Leigh’s team, Matt is using his knowledge of the UK coatings market to deliver opportunity and growth. In his free time, Matt enjoys cycling and is a keen Leighton Orient football fan.